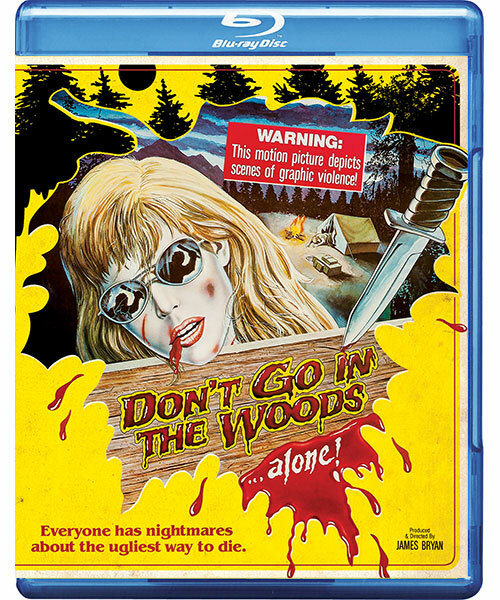 Ah, James Bryan’s Don’t go into the Woods, one of everyone’s favorite failed slasher films. Like Byron Quisenberry’s Scream or the films of Albert Pyun and Renee Harmon, the very mention of this film is likely to elicit line quotations or scene reenactments from bemused postmodern audiences. Week 6 (Sun. Feb. 26 2012): Bill Norton Olsen of Code Red DVD! 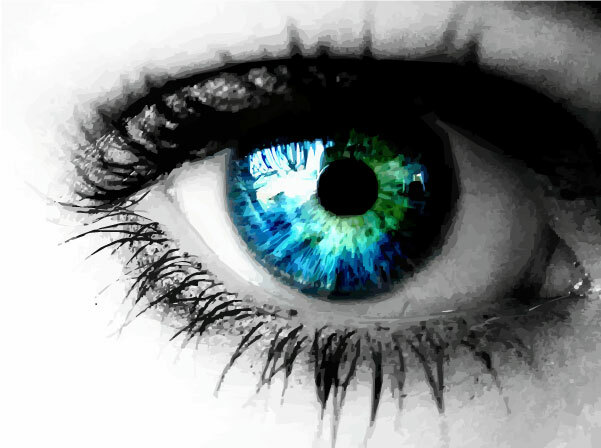 Welcome to Third Eye Cinema! 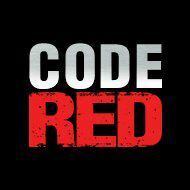 Tonight we interview the one and only Bill Norton Olsen, the man behind Code Red DVD! Home to some of the most bizarre and amusing ‘party film’ slashers, indies, and outre classics of the drive in era, Code Red can always be counted on to deliver a unique and often unexpected entry to the annals of the cult cinema lexicon on DVD! Known for his candid and often controversial presence on cult cinema forums, Bill and Code Red have survived more than one near-collapse to deliver one of their most prolific release years in 2011!